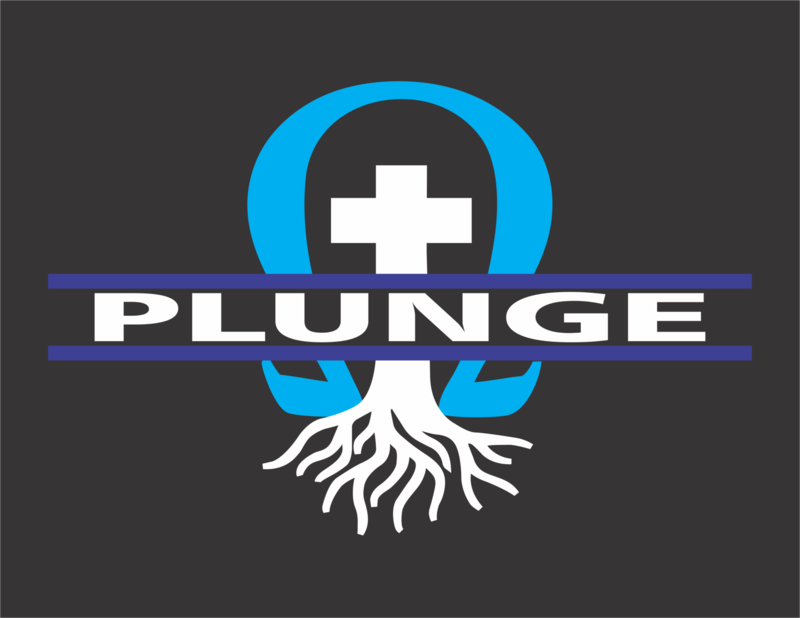 Ready to take the plunge? Fill out the Registration form! Make your tax exempt donation securely online now!